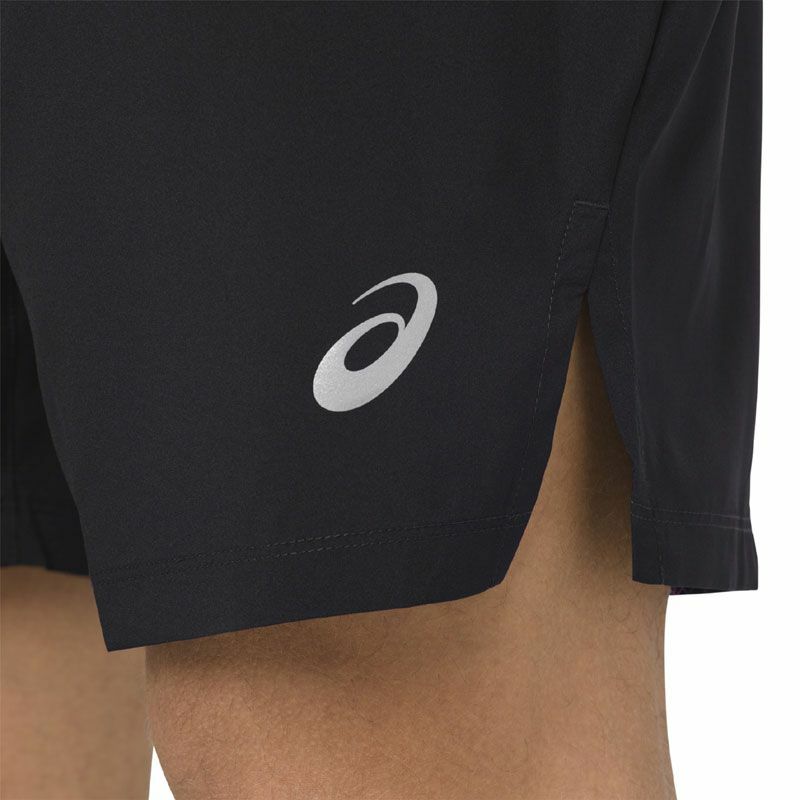 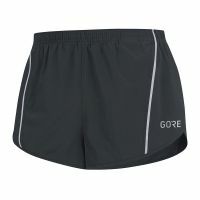 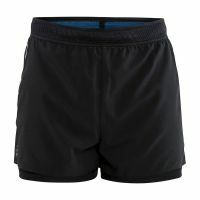 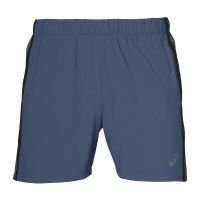 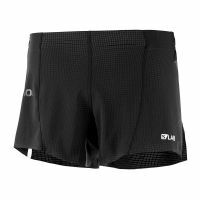 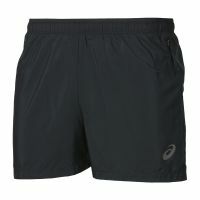 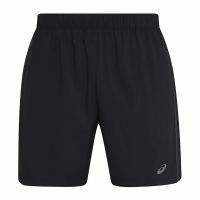 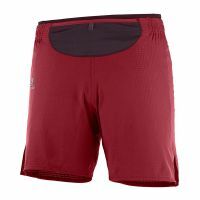 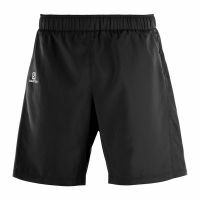 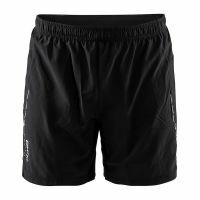 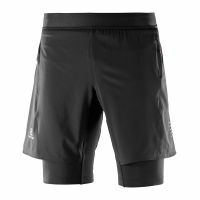 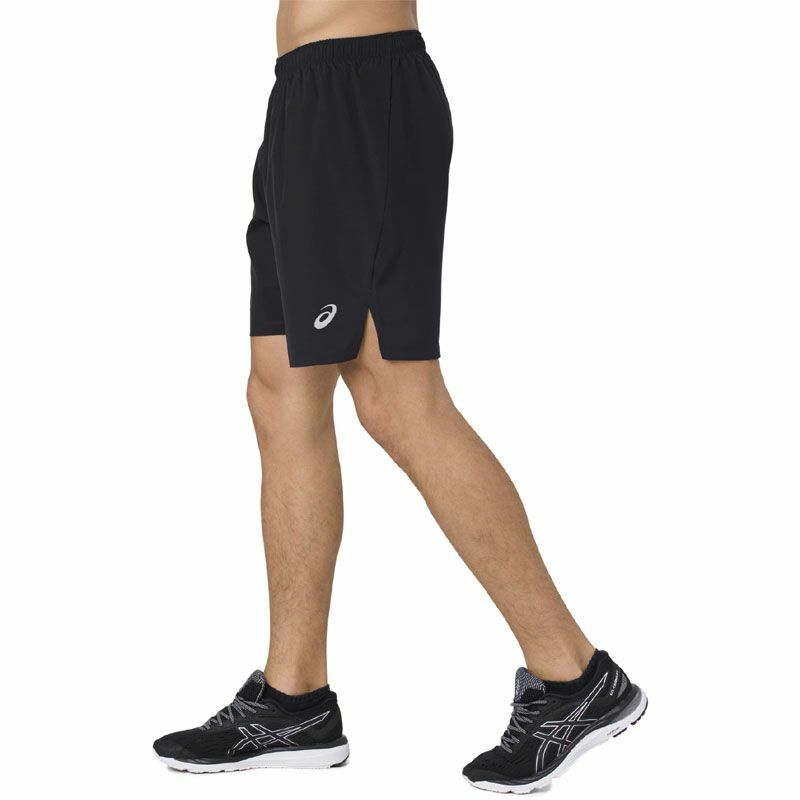 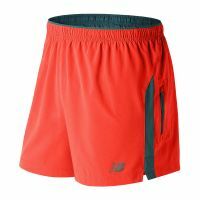 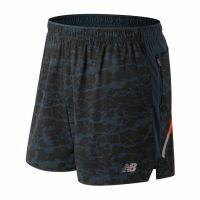 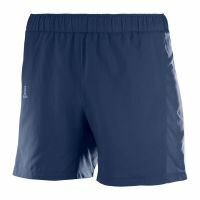 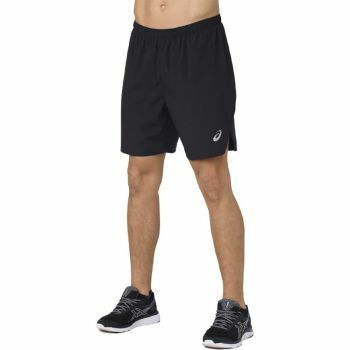 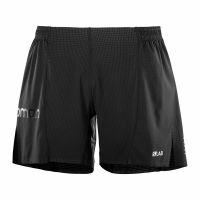 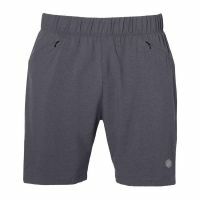 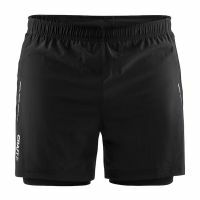 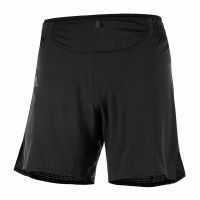 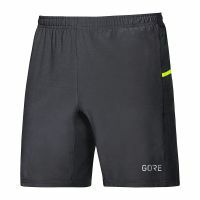 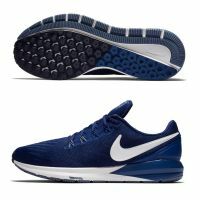 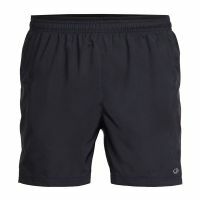 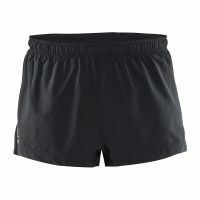 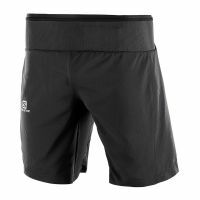 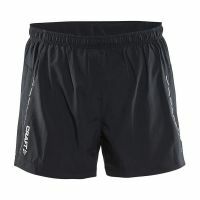 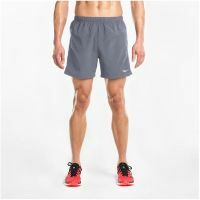 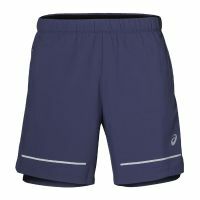 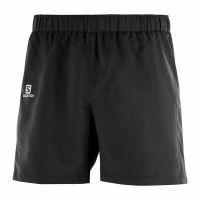 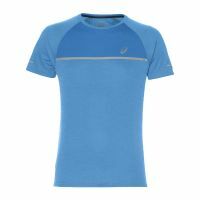 Engineered to keep you performing at your best during your workout, these ASICS lightweight men's shorts are designed in a soft, lightweight fabric, with an inner brief for comfort. 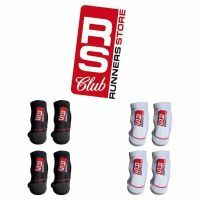 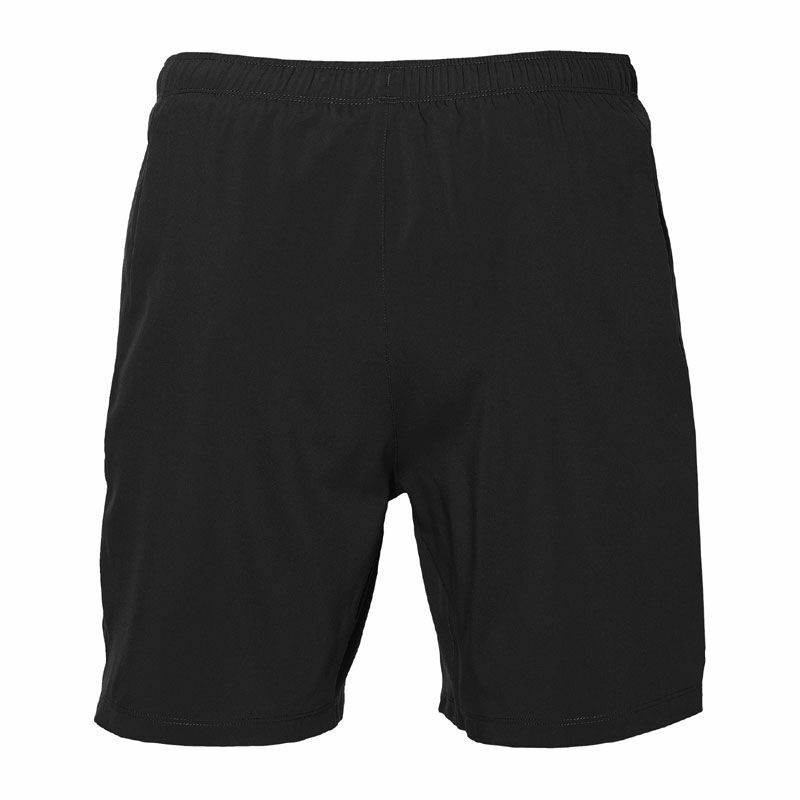 The flat drawstring adjustable waistband makes for a perfect fit, while the deep split at the side allows for a greater range of movement without restriction. 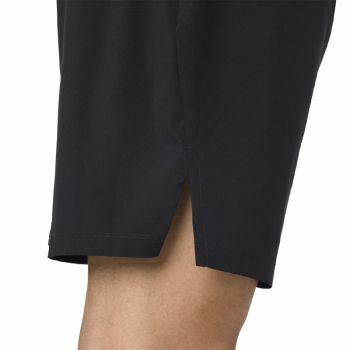 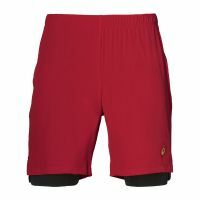 These shorts also feature a hidden inner pocket, perfect for storing cash, keys and cards while you're on the move.